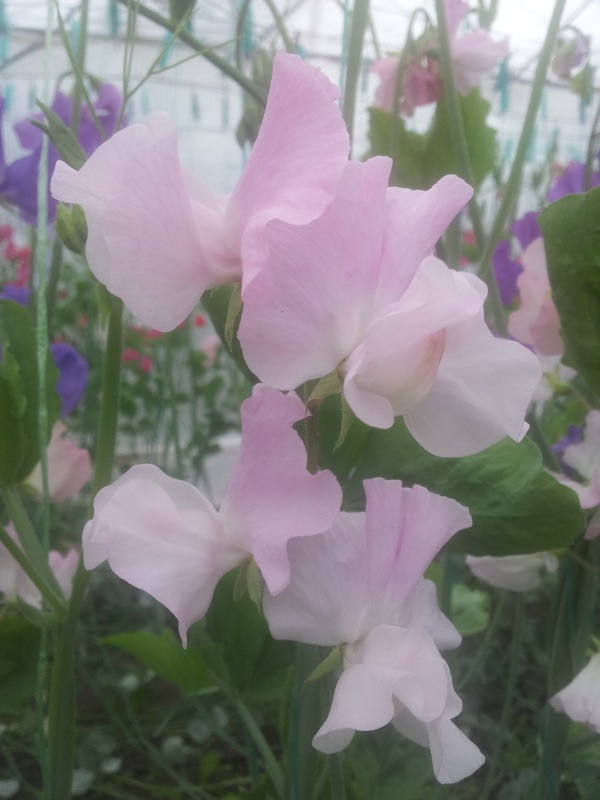 We are honoured and proud to name this sweetpea after an outstanding plantswoman. Perfectly formed florets and superb growth habit make it ideal for both professional and amateur growers. "allow all cookies" to give you the very best experience. Copyright © Matthewmans Sweetpeas 2013 All Rights Reserved.